With a replica of the Yak-12a A1R Design Breau have released their next plane for Prepar3D. The aircraft is a russian STOL plane and comes with a detailed model of both the exterior and the cockpit. 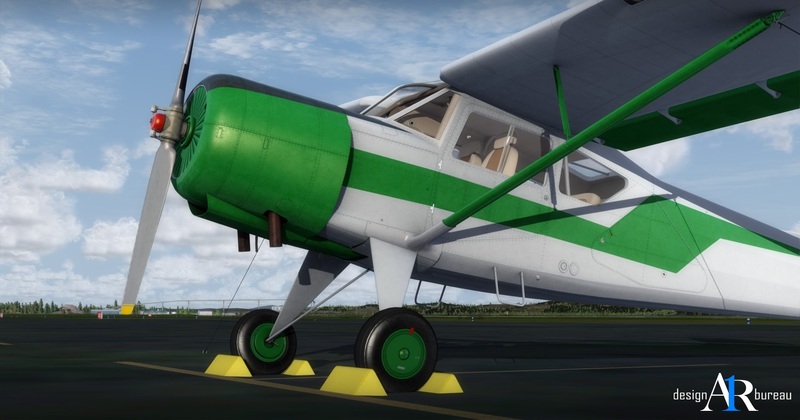 It also features HD textures, five liveries and accurate flight dynamics. The Yak-12a also comes with lots of custom sounds and a volumetric side view prop effect. This is what the product description says. The airplane is only compatibe with Prepar3D v4. There is no compatibility given to older Flight Simulators such as Prepar3D v3 or FSX. It is available for 19 Euros here at simMarket. More information are available on the developer’s website.